Thanks to a removal from Google Play last week, Android ad blockers have been forced to take to releasing apps independently of app stores. 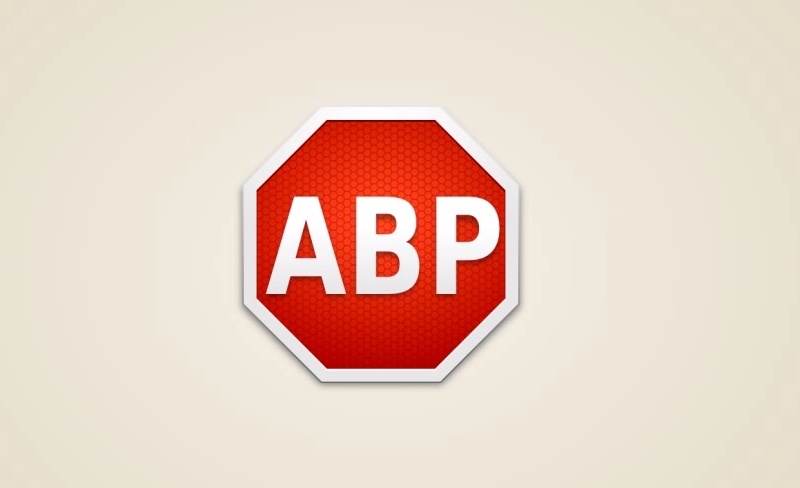 The first to do so is Adblock Plus, one of the most popular. In a blog post this morning, the company has posted an .apk file for you to sideload onto your device should you wish to continue to block ads from your mobile device. Since the app is gone from Google Play, this new version will also allow updates to be pushed, so that you’ll constantly have the newest version.